The Car Roof Top Tent, also known as the "home" on the roof, has a history of five or six decades in the surrounding industries developed with the automobile manufacturing industry. With the increase in car ownership in China, self-driving tourism is gradually warming up, and the Roof Top Tents is one of the optional equipment for outdoor self-driving tour. 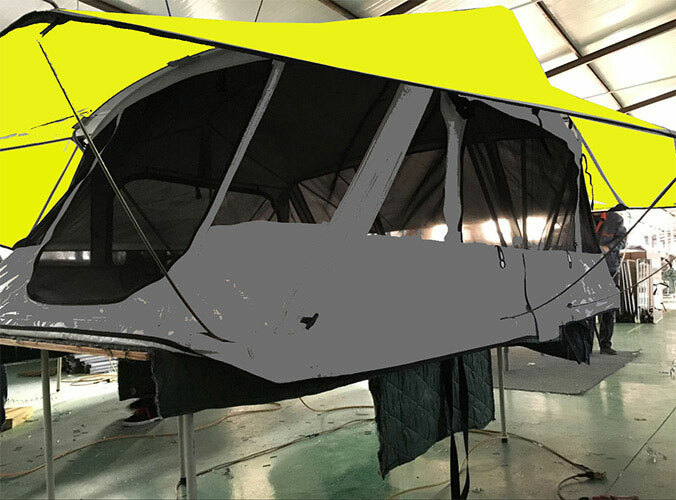 With the development of Roof Top Tent in recent years, more and more new products have appeared in everyone's field of vision, from the streamline of appearance to the reduction of weight have been significantly improved. This effectively increases the convenience of travel. The roof tent products independently developed by China have also been accepted and accepted abroad. The Roof Top Car Top Tent are quick and easy to install, adapt to a variety of models, and complement the off-road vehicles and SUVs. The roof tent is known as the home on the roof of the car, and it truly realizes the artistic conception of building a home and being safe. 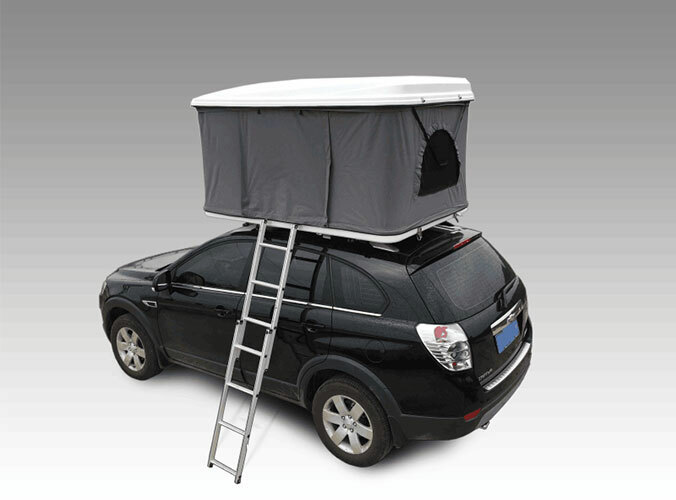 How to Choose the Size of Roof Top Tents?